These days people are not just stealing identity on credit cards. Driver’s identity security is becoming increasingly important as more people are driving full-time or part-time for a living. Innotek M16 biometric fingerprint scanner is intended to protect both the driver and the rider. Each driver will log on to the system by scanning the fingerprint to authenticate the identity to start the shift. It is a cloud-based identity management system. It features biometric fingerprint identification of users combined with authentication and authorization across multiple systems in a cloud-based environment. 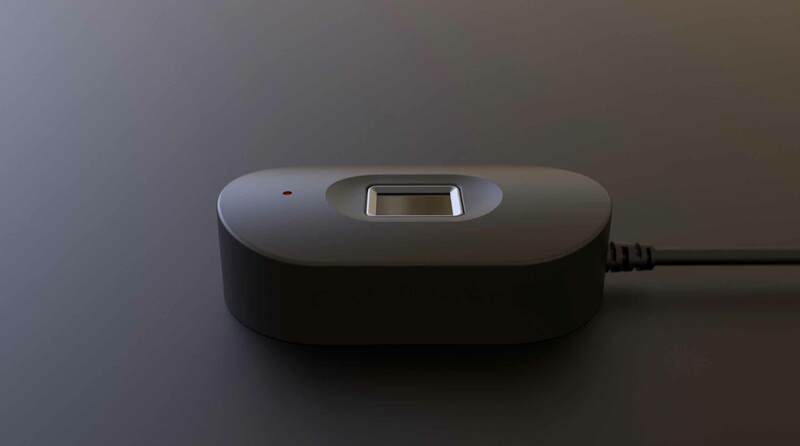 The product design team of Bluemap Design works closely with Innotek’s electronic hardware development team to create the M16 biometric fingerprint scanner. 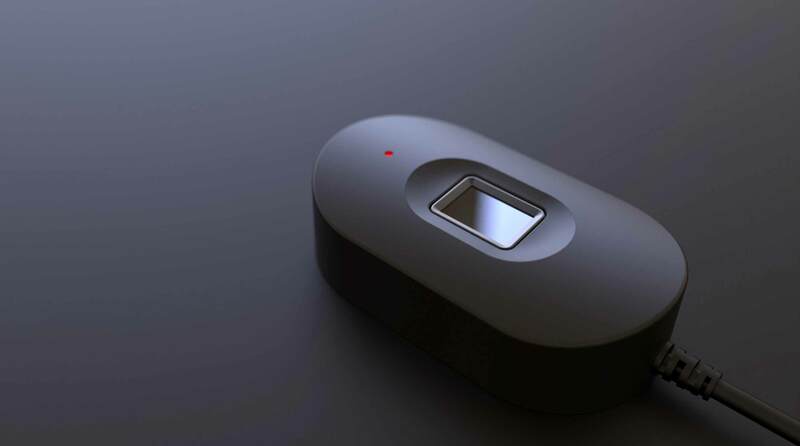 We developed a clean product form with a focal point on the fingerprint sensor pad. Using the scanner is simple and clear. We made many 3D printed rapid prototypes, and CNC machined working prototypes to test the components fitting, ergonomic and usability. We made 50 units pilot run for further field testing. After we reviewed the field testing result, we made fine-tuning to the design. In the end, we made mass production units for deployment in a record-breaking time.